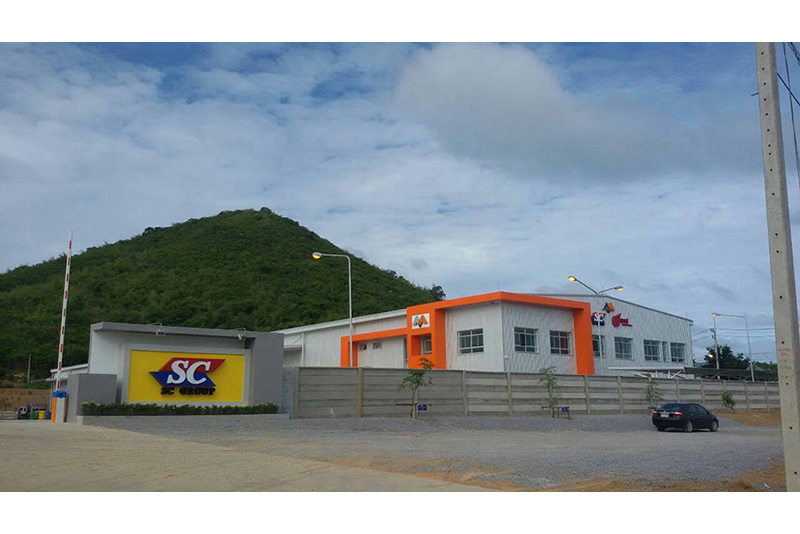 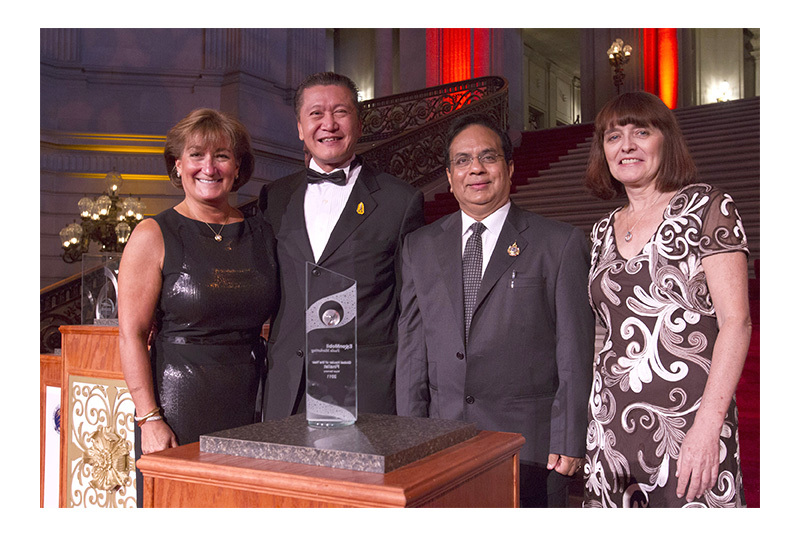 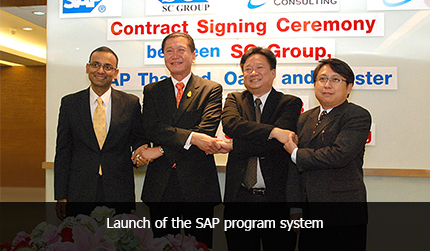 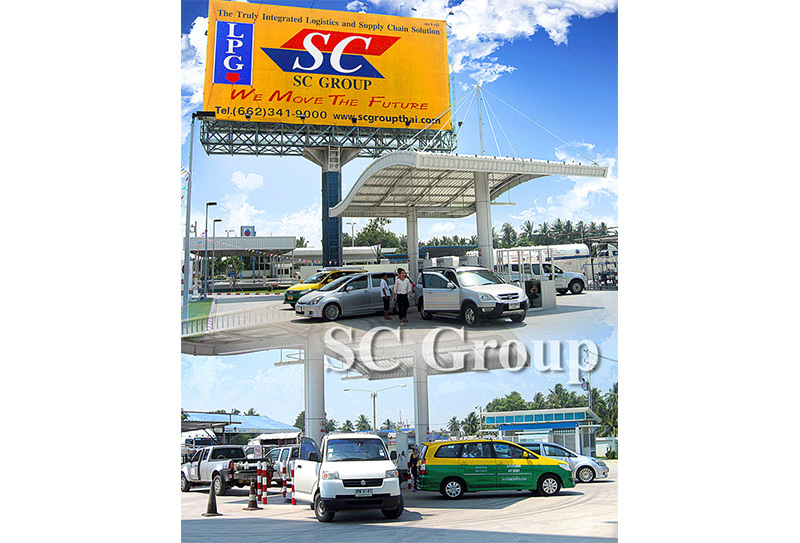 “The SC Group” was established in 1985 by Mr. Nuttaphob Ratanasuwanthawee, Chairman and President, with the objective to become a world-class logistics organization. 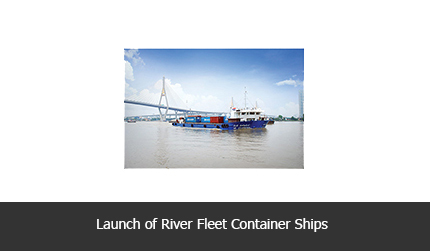 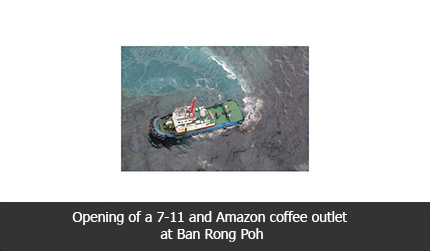 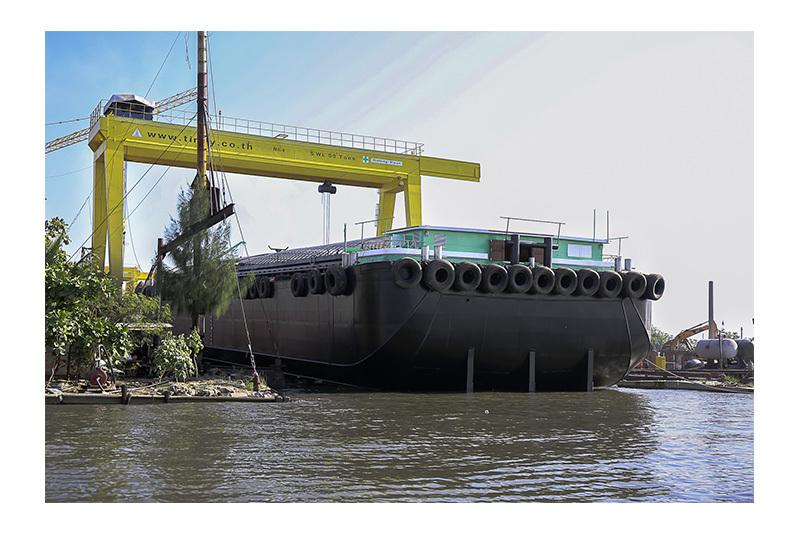 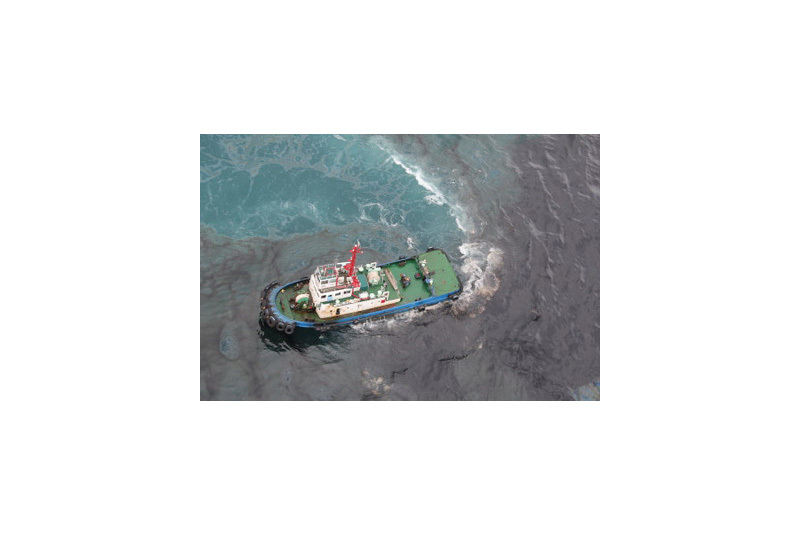 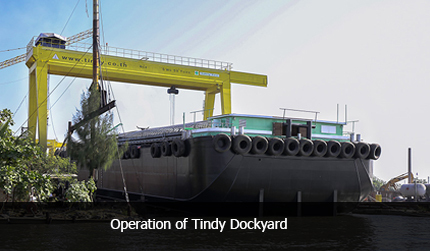 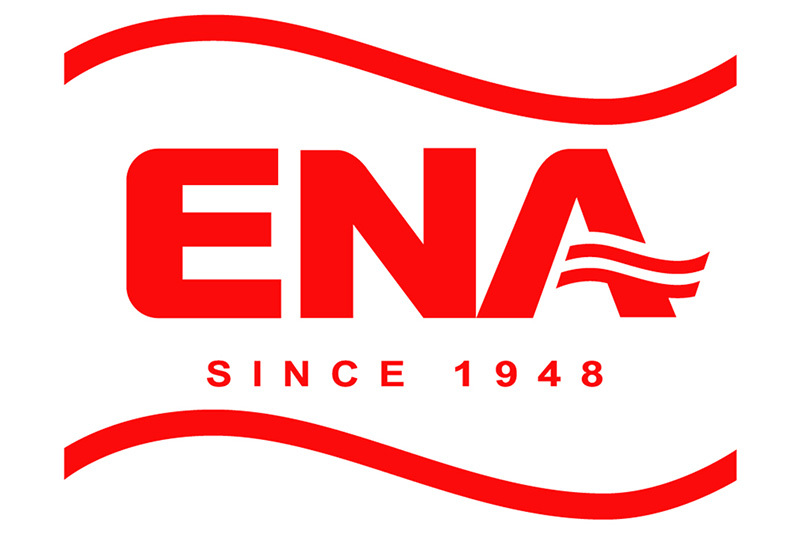 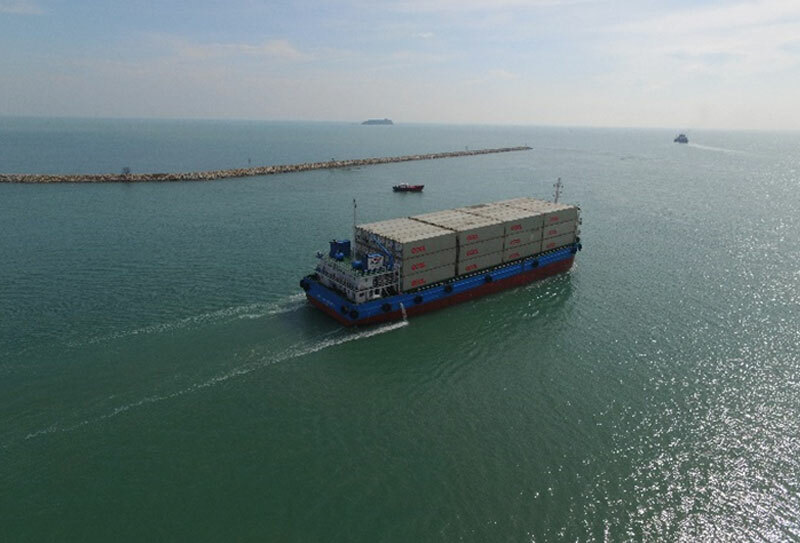 At first, a transporter of chemical products, the Company soon began providing tug boat services and offshore supply vessels in the vicinity of the Map Ta Put industrial estate. 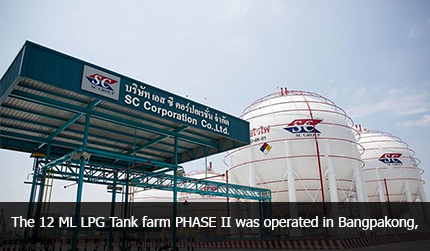 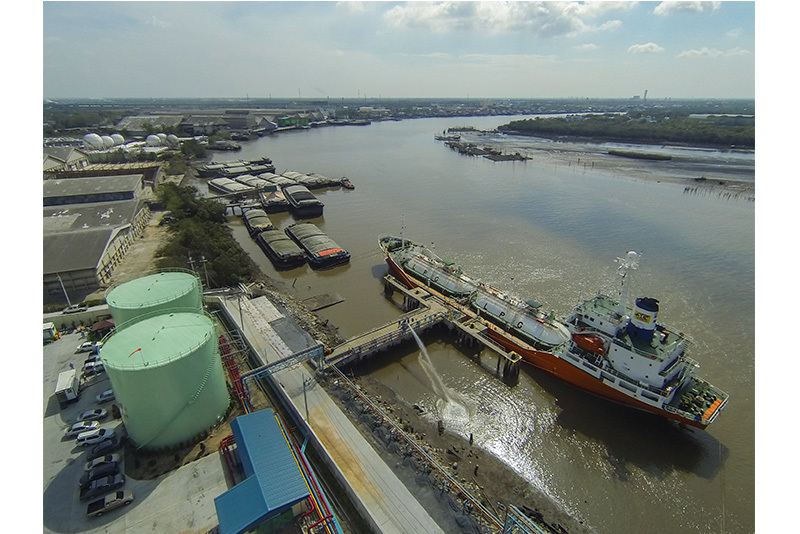 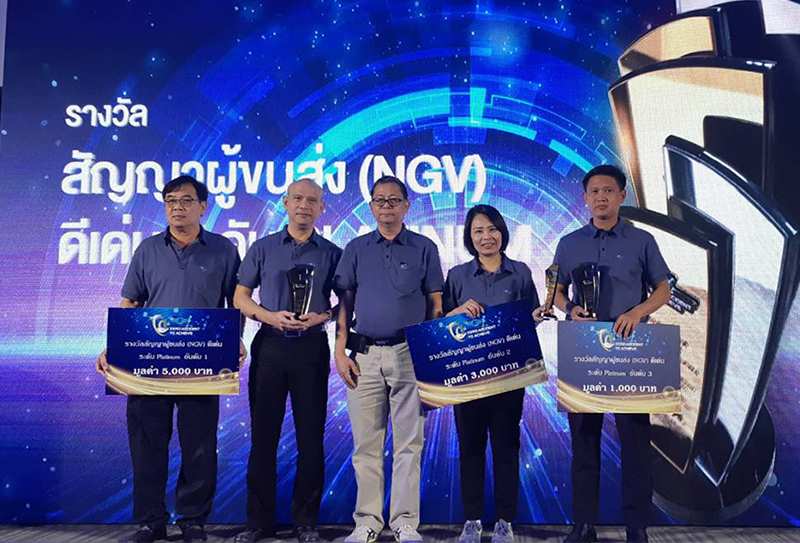 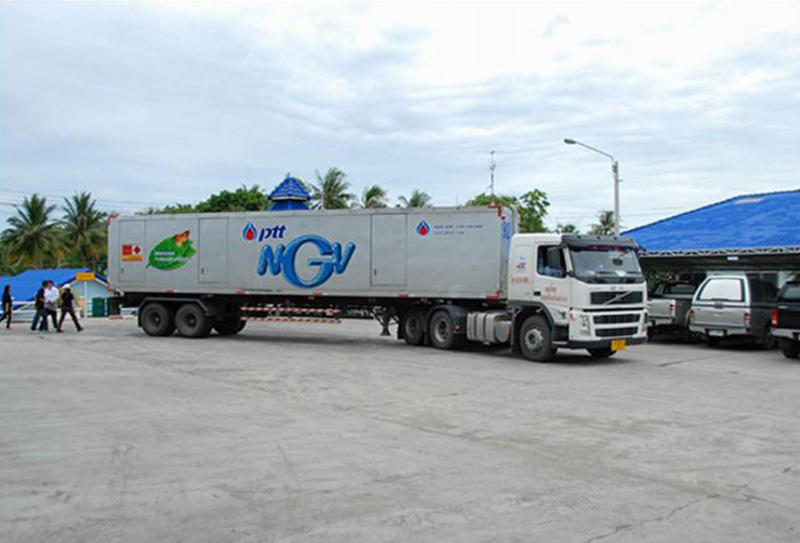 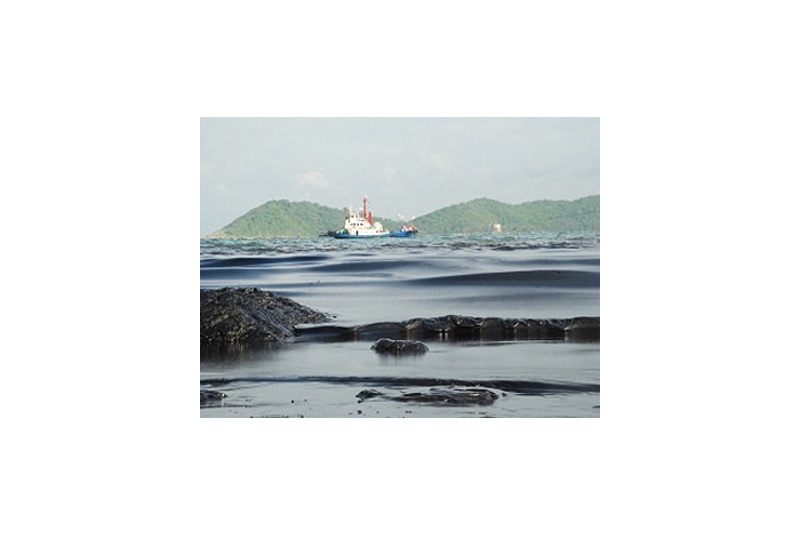 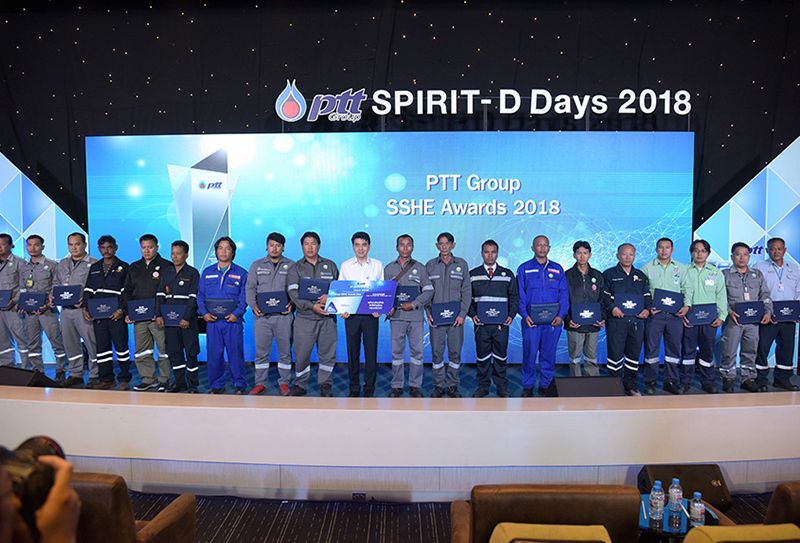 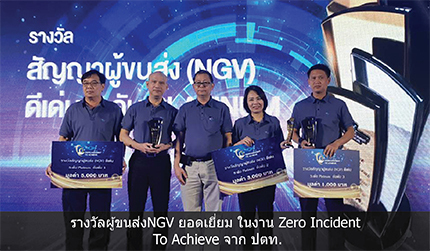 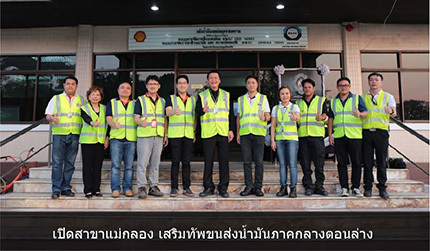 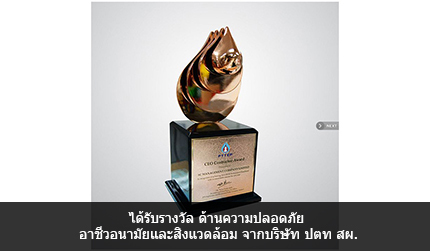 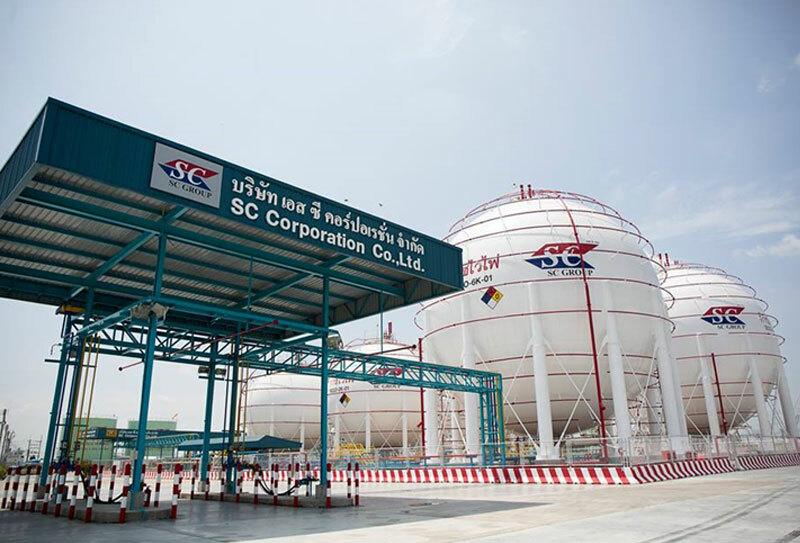 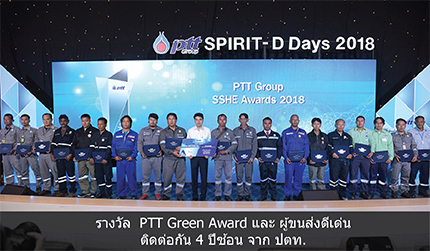 In time, the company expanded into the shipping of natural gas, oil and chemicals to major players in the Thai petrochemical sector, like PTT, Shell and Esso. 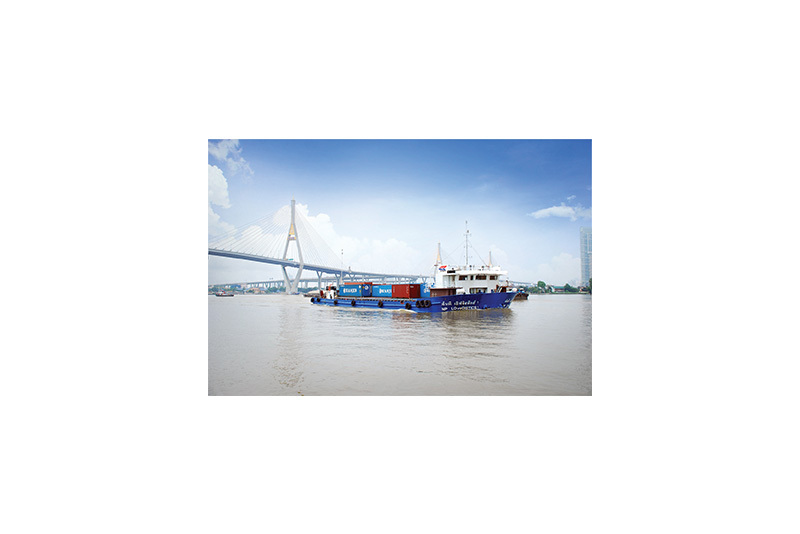 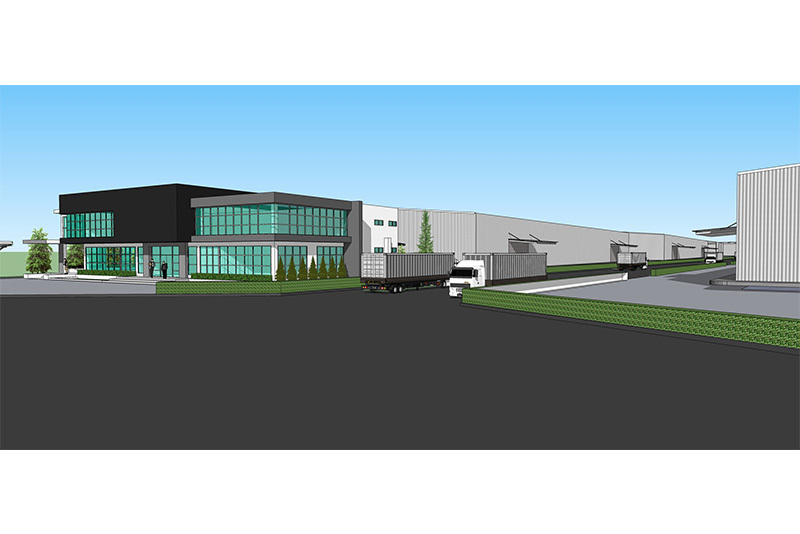 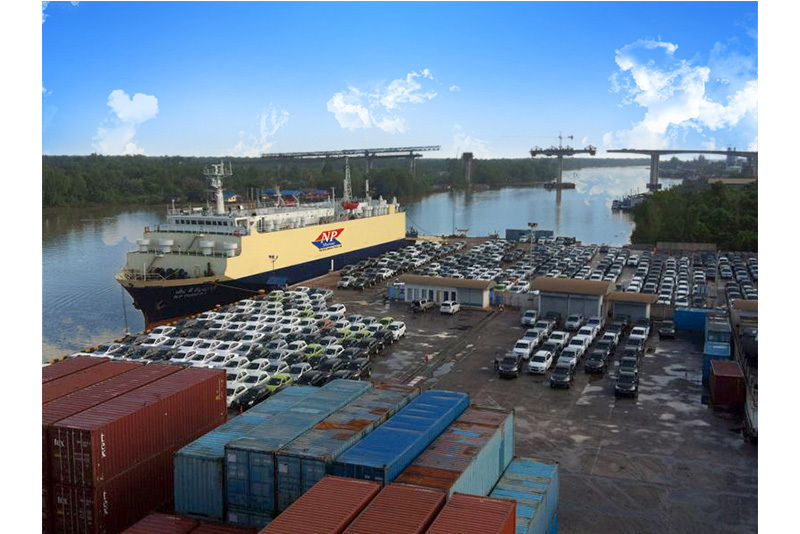 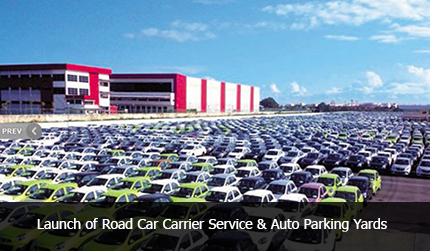 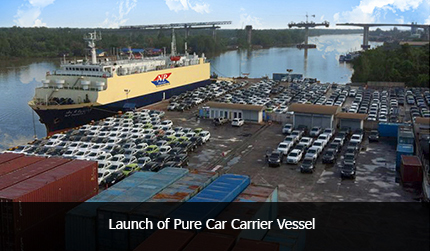 Subsequently, the business grew to include the transport of general cargo, and the operation of ships, piers, chemical and LPG warehouses, LPG tankers, and offshore equipment warehouses. 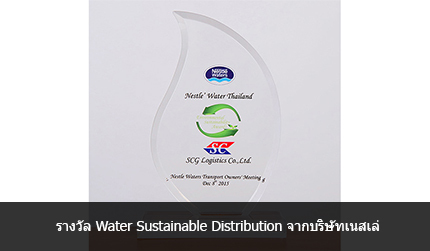 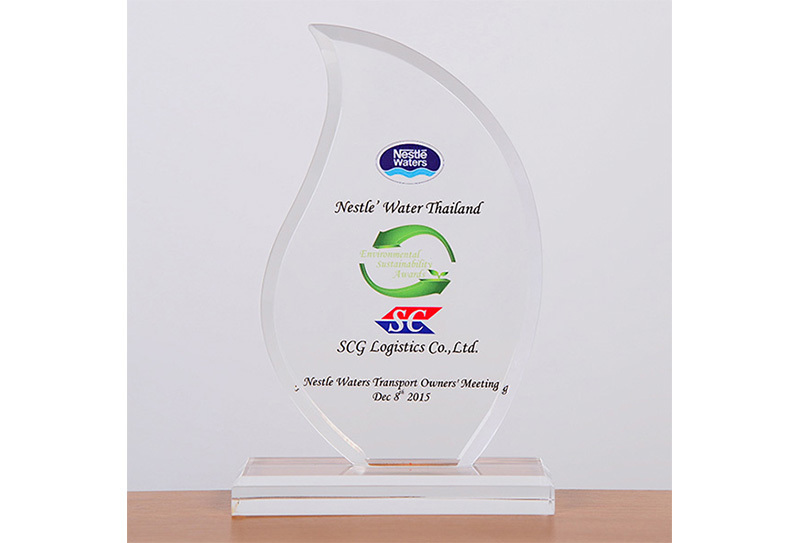 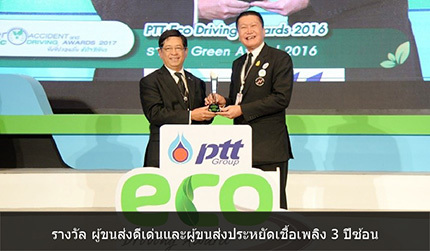 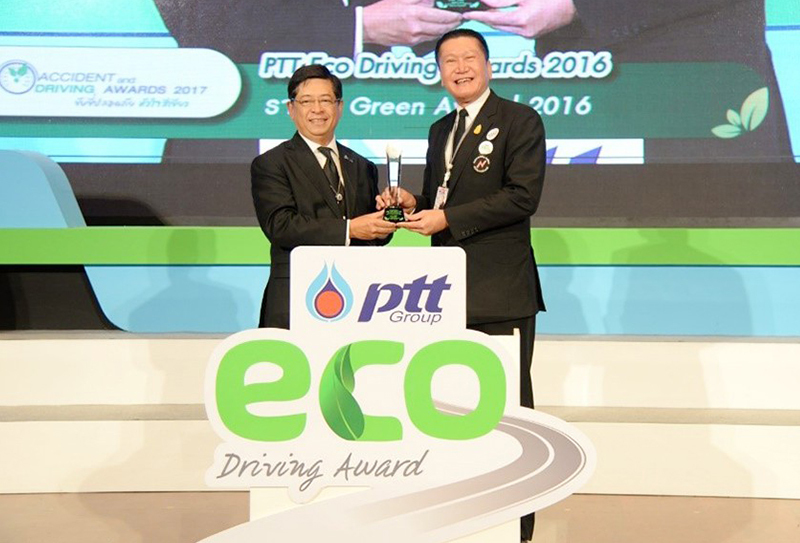 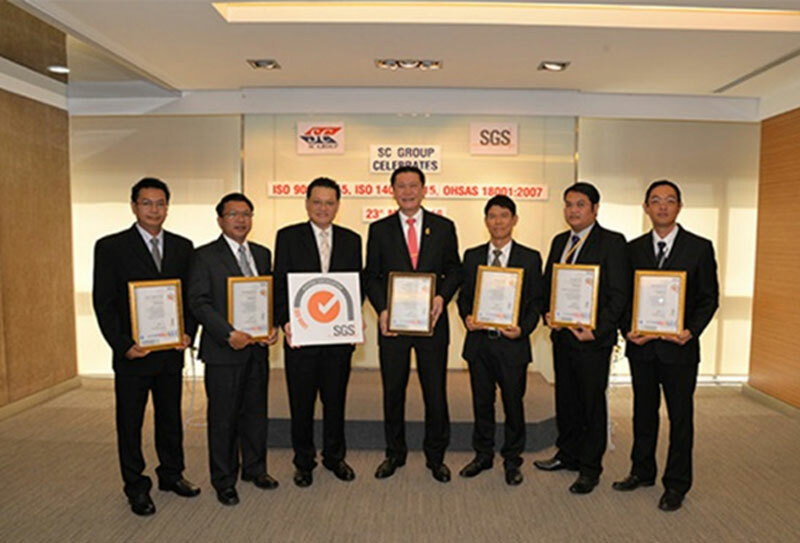 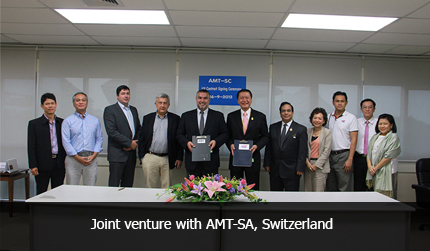 Thanks to Mr. Nuttaphob’s determination to improve logistics formats and introduce innovations across all sectors of the business, the SC Group is now one of not just Thailand’s, but the region’s leading providers of integrated transportation services, with the most comprehensive logistics network and a history of strong, sustained growth. 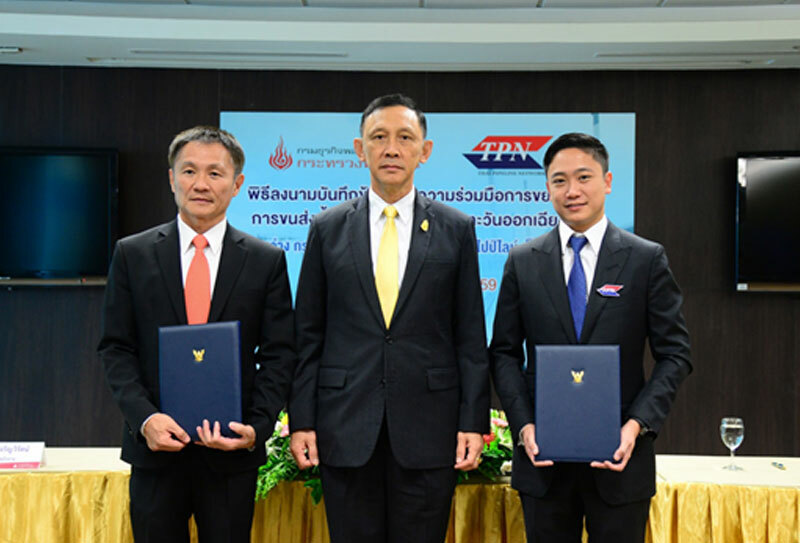 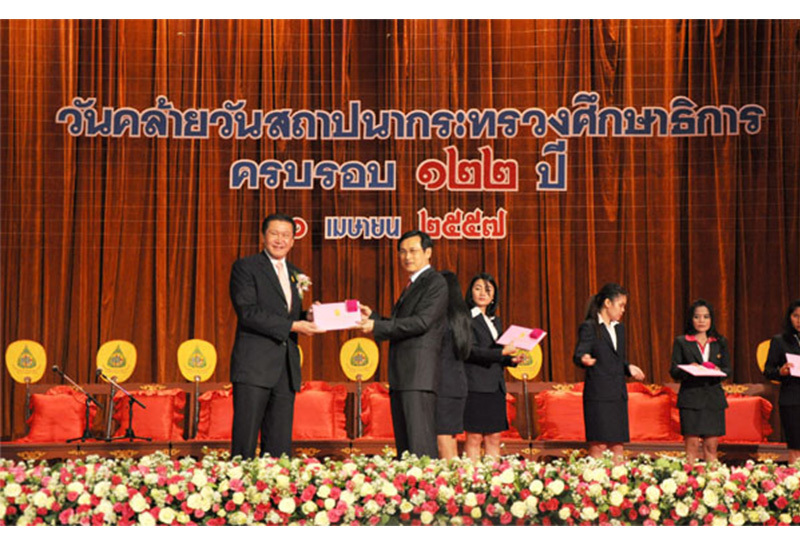 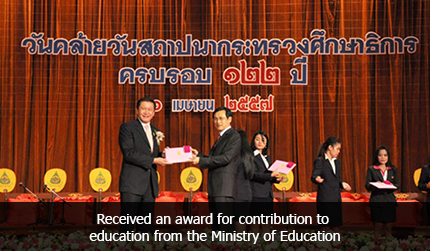 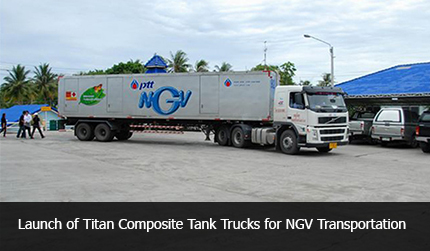 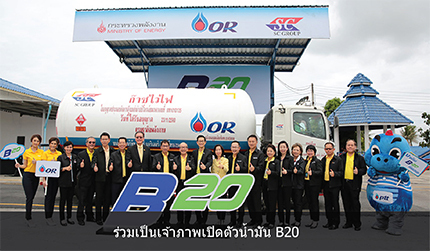 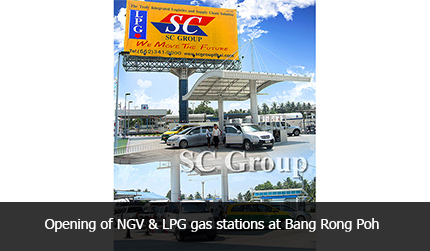 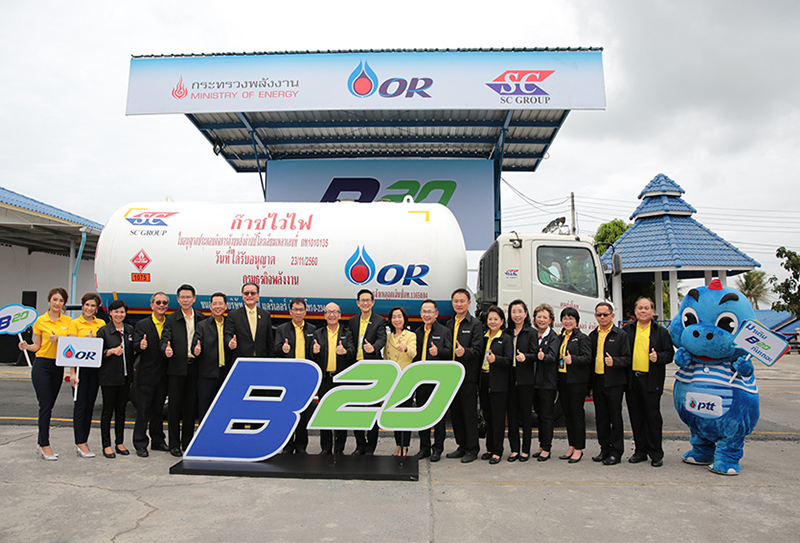 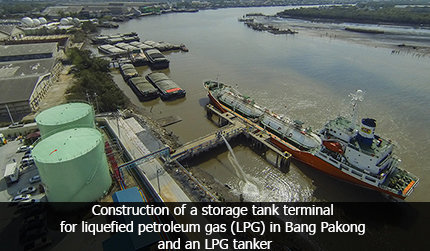 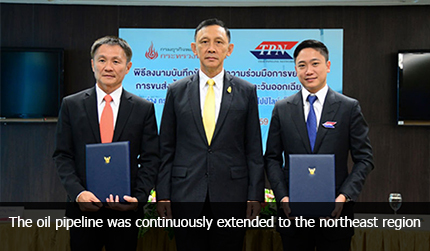 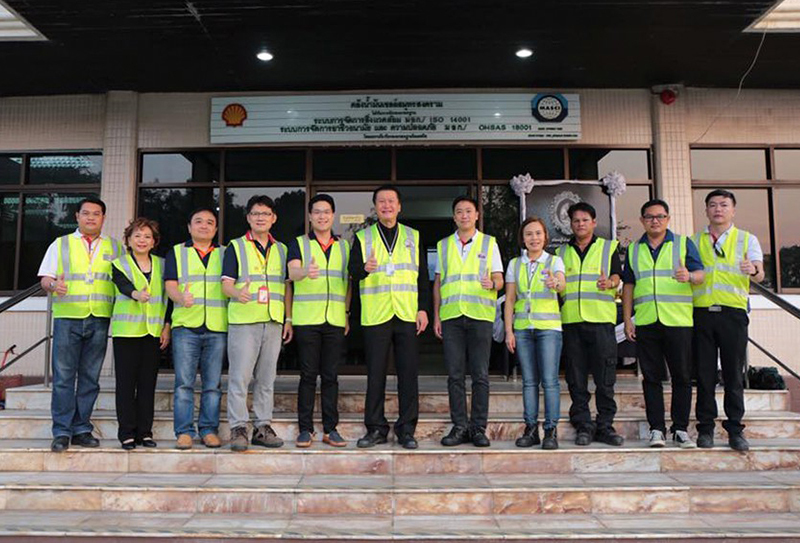 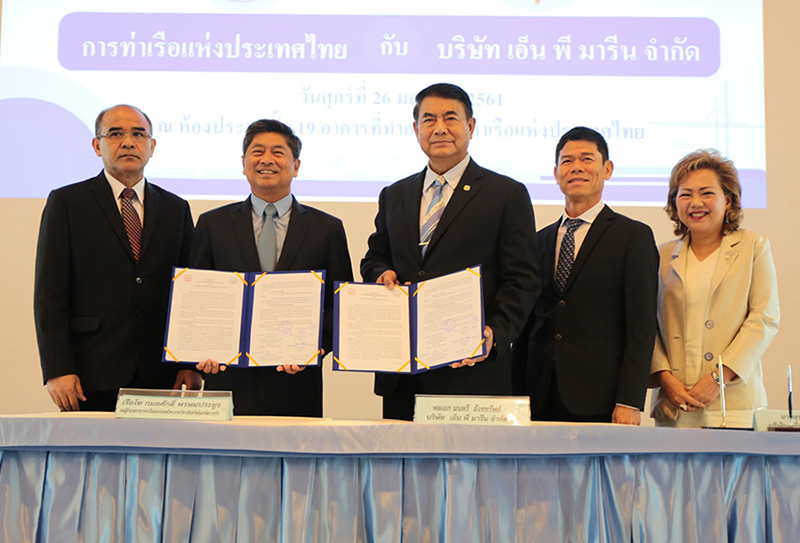 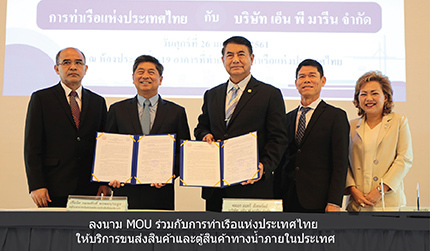 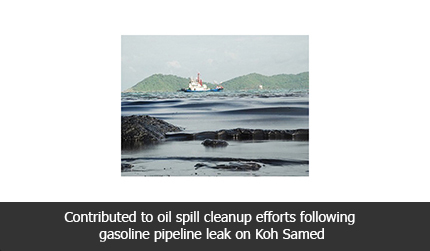 Open Mae-Klong branch to strengthen fuel transportation in lower-central region of Thailand. 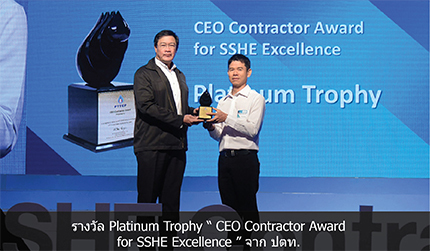 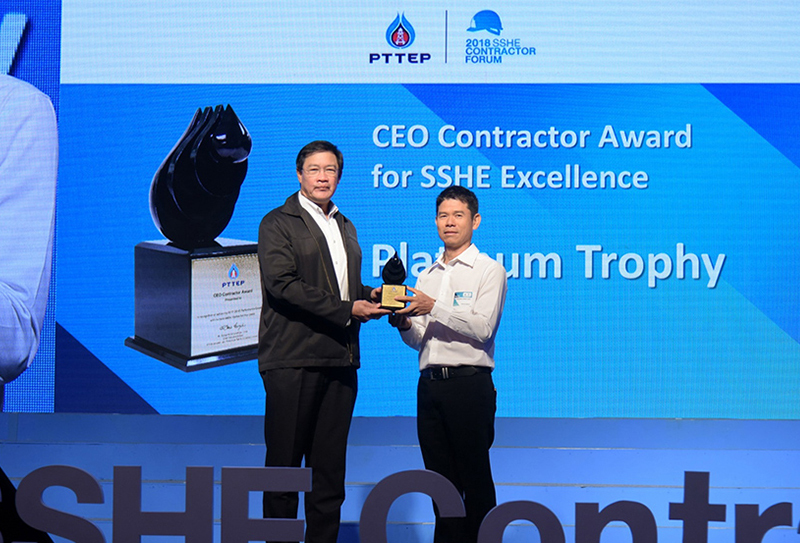 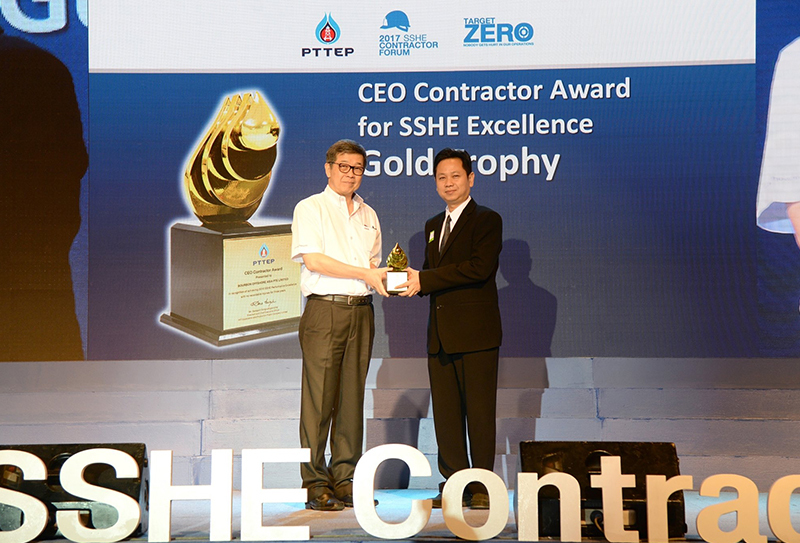 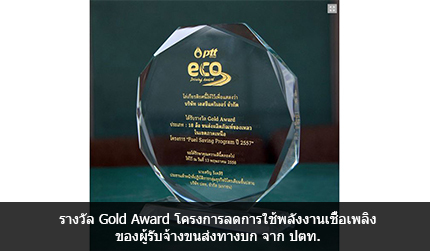 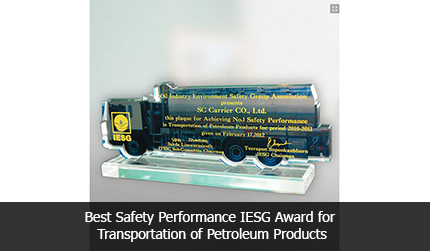 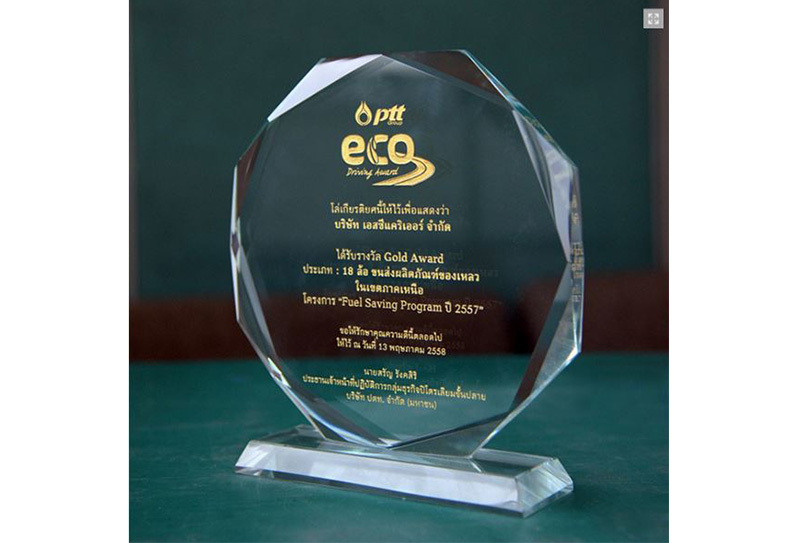 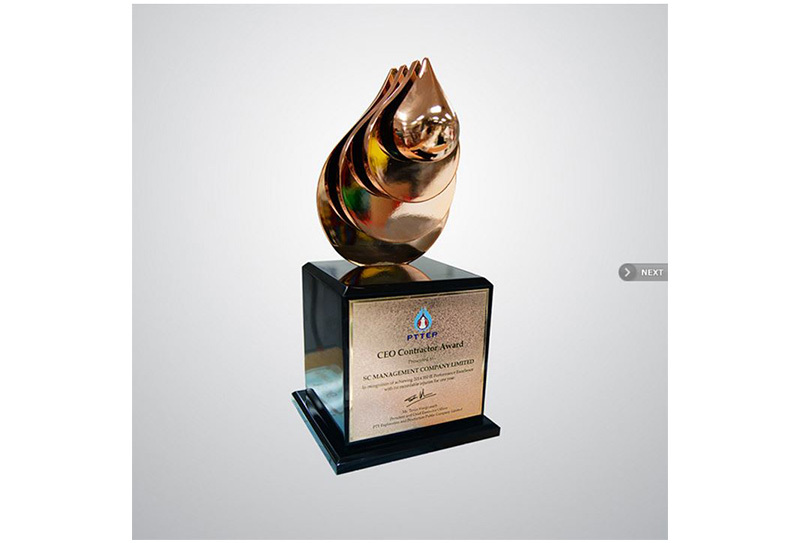 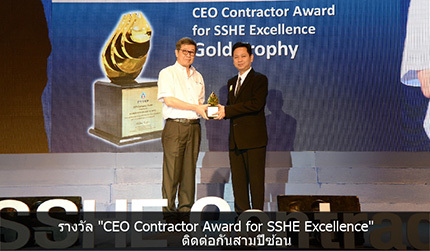 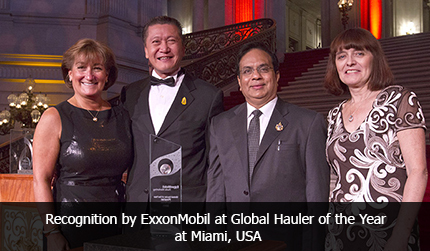 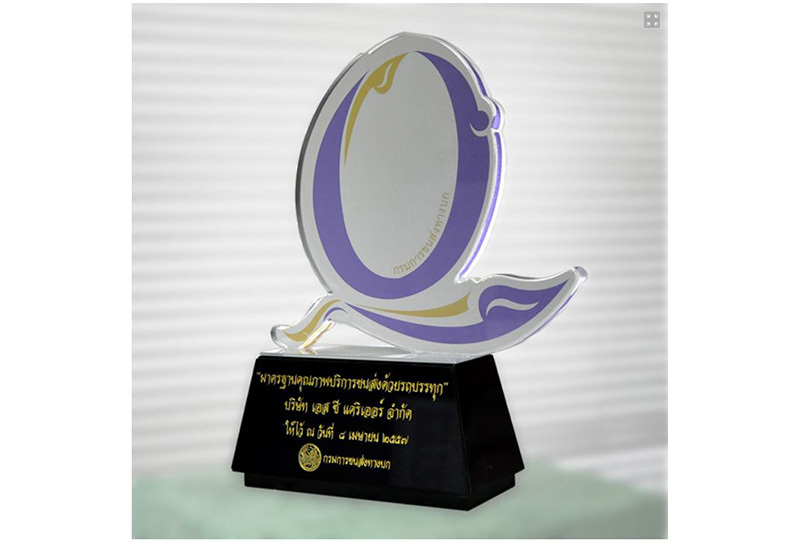 “CEO Contractor Award for SSHE Excellence” award for 3 years in a roll. 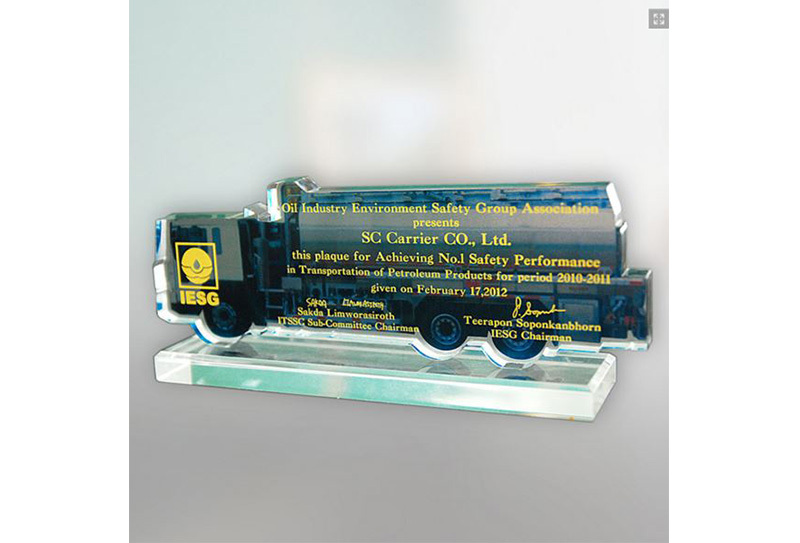 “Excellent Transporter and Fuel Saving” award for 3 years in a roll. 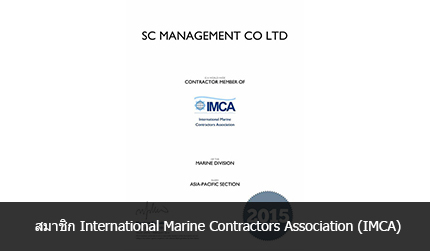 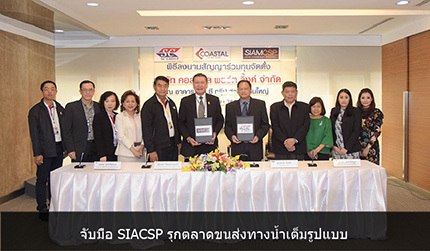 Cooperate with SIAMCSP for full-scale marine logistic. 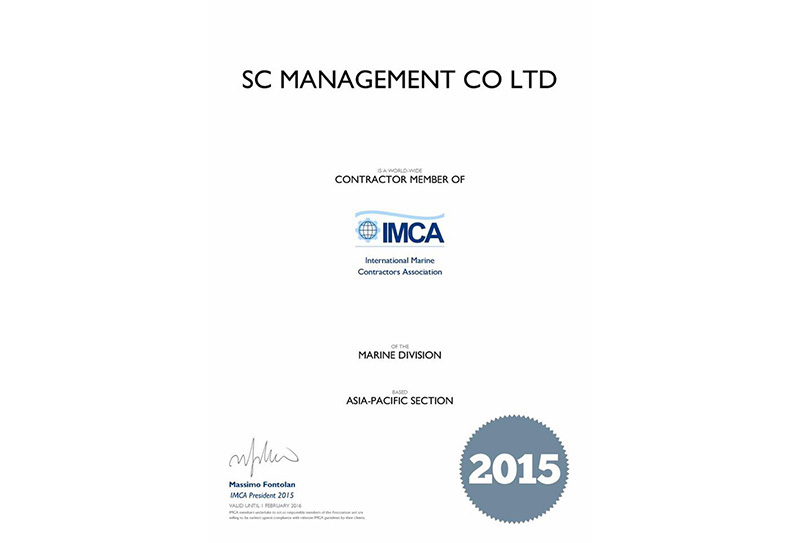 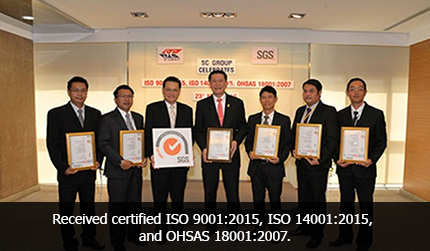 Received certified ISO 9001:2015, ISO 14001:2015, and OHSAS 18001:2007. 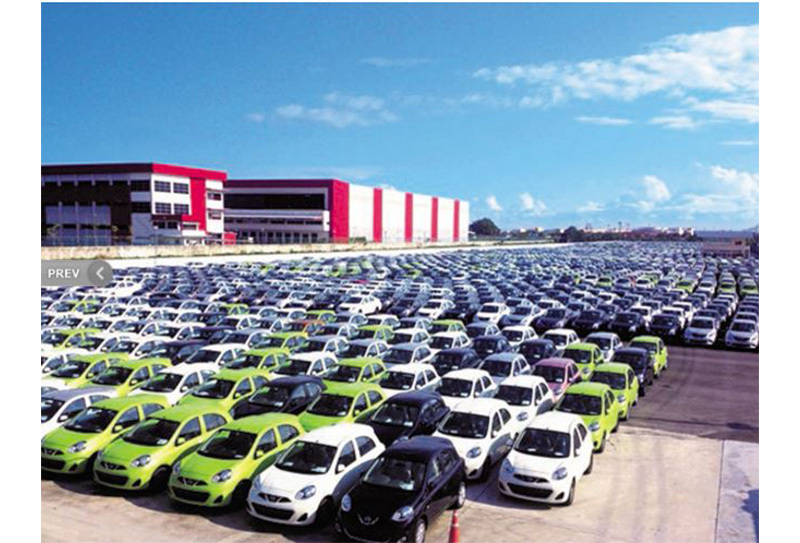 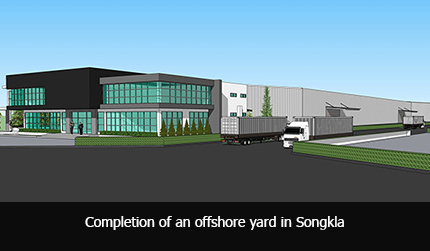 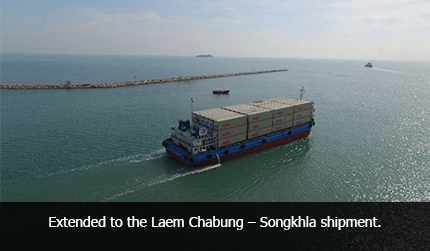 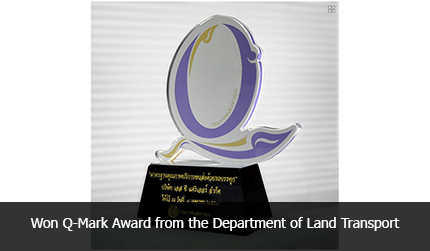 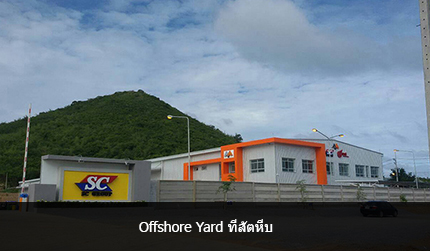 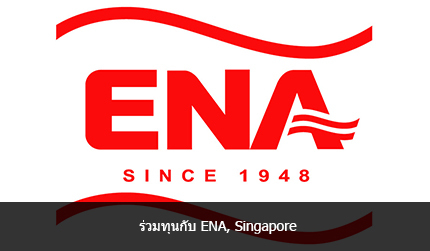 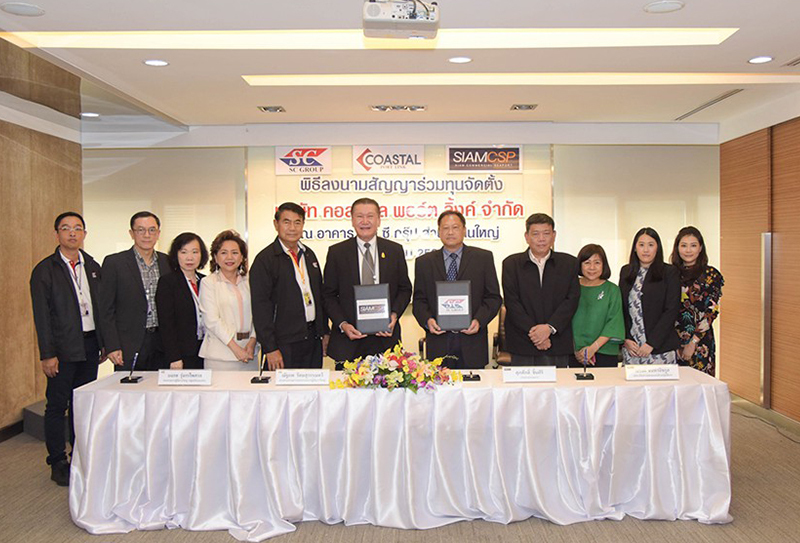 Extended to the Laem Chabung – Songkhla shipment.